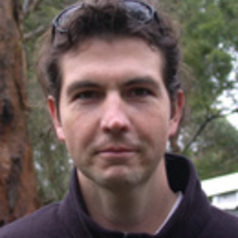 Peter Banks is a Professor of Conservation Biology at the University of Sydney. His research interests are in ecologically-based management of pest species. He has conducted field experiments on the impacts of invasive species such as foxes, rats, cats and dogs in Australia and invasive American mink in Finland. His approach is to understand the behavioural ecology processes in order to develop novel, non invasive solutions to controlling the impacts of pest species.